At Aventura Dental Group, we value our patient relationships, making it our priority to deliver gentle compassionate care that you deserve from a dentist in Aventura. We work hard to make you feel at ease by providing exceptional patient care in a relaxed, convenient atmosphere. We strive to develop lifelong relationships with our patients by combining the latest dental technology with a professional and compassionate staff. The result is a beautiful, healthy smile that lasts a lifetime. We also believe that patients should have sufficient information to make educated decisions about their oral health, treatment options and choice of dentist in Aventura. You’ll find all of this important information on our website, including directions to our Aventura office, service descriptions, patient forms, patient education resources and more. 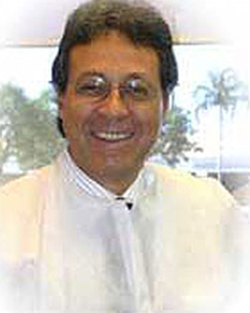 Not only are we a leading dentist in Aventura, we are a full-service practice providing for all of your dental needs. Dentist are like relationships have a couple that terrify you, & you are more than relieved when you find a great one. If you are searching for friendly, experienced Dental professionals look no further. I've been seen in this office since 2003, cleanings, root canal you name it, I am always satisfied. Dr. Rosa, Ora, Norma, Dr. Jessica Cismas and everyone on staff are welcoming and helpful. What an amazing experience!! You first feel welcomed in their comfortable waiting room with bottles of water while you wait. The atmosphere is very friendly, and the staff is wonderful. 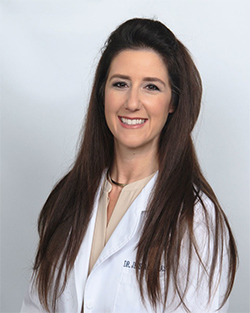 Dr. Cismas is the consummate professional at what she does. She explains the procedure, answers all of your questions, and I felt no pain at all. I would for sure refer her to anyone needing dental work done. I can not ever imagine any Doctor or their team being any kinder, more professional or caring anywhere in any arena. I absolutely admire and adore Dr Cismas and each one of her team members. I have had extensive work performed . Feel free to contact me in regards to this state of the art amazing beautiful office and the care you will receive. Absolutely outstanding ! Norm was especially THE BEST and the lady who did my cleaning too. Most meticulous. The doctor worked with me financially. Came in for toothache. Front desk Norma was very genuine and nice. The cleaning was most elite and very relaxing with candles a waterfall and jazz. Calmed me down. Aura gave me the most meticulous cleaning I ever had in my entire life. I recommend this office hands down. I will be back. My appointment was on time and the doctor focused on my time only. She wasn’t back and forth like many offices. I am paranoid of dentists I do not go unless I absolutely have to, but right from my first phone call to book the appointment and seeing the dentist, they made me feel relaxed. I went in for my consult and walked out not feeling like they were in it for the money. They are definitely all about the patient. A big thank you and yes I would recommend this office to ANYONE. Thank you so much for the gentle care! Office is always clean, front desk ladies are approachable and professional. Highly recommend to all. I was referred to Dr. Jessica Cismas through mutual frends. 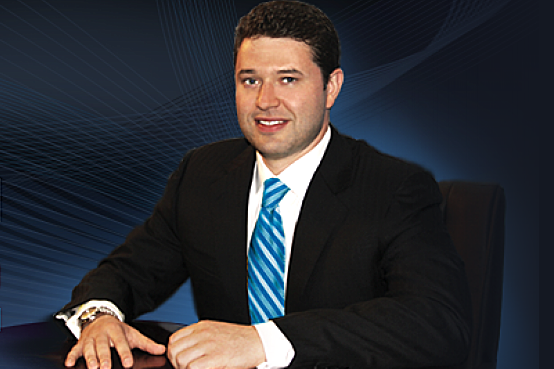 My husband had extreme pain in one of his teeth. The office manager called us and got him in immediately. They took care of him in a very professional manner. We have relocated from another state and we needed a reliable dentist with fare pricing. I needed a teeth cleaning, and he Hygenst was gentle and very thorough. I would recommend this office to anyone that wants good and honest service. The front office is polite and accommodating to their patients. this is a 5 star office wth stat of the at equipment. 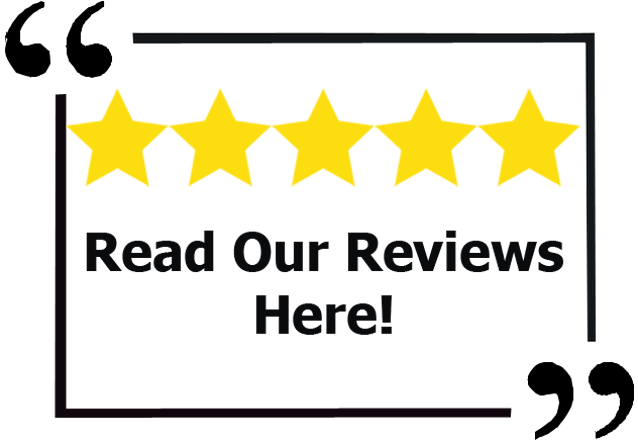 I give Aventura Dental Griup a 5 star rating !! I've been coming here on and off for probably 20 years. Mostly on, however when my insurance changed, sometimes I had to go elsewhere. 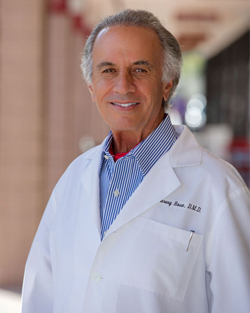 Dr. Glicksman is a great dentist. Staff is also nice, there are other doctors there too. What I like the most is they are open on Saturdays.